Since its inception as an Affiliated Charter School within the Los Angeles Unified School District, Palisades Charter Elementary School has embraced the challenge to develop successful programs that reflect the leadership, skill and talent of our parents and students, while meeting the unique needs of our diverse student body and educational community. As a charter school, we can combine the expertise and efficiencies of the large urban Los Angeles Unified School District with the accountability and responsiveness of a traditional local school community. Pali collaborates with the LAUSD to educate our students based upon their demonstrated needs, in conjunction with creating educational programs aligned with the California State Content Standards. 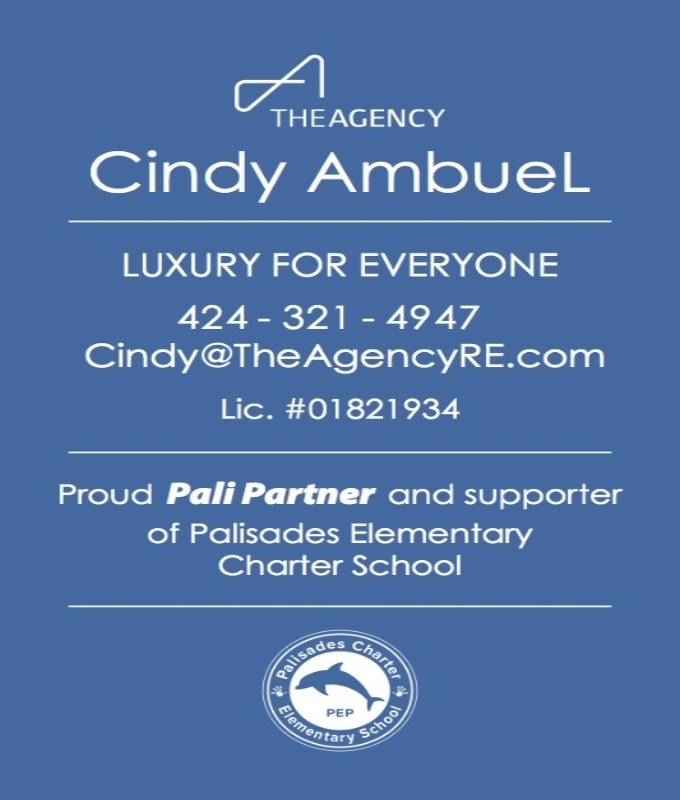 As an affiliated charter school, Palisades Charter Elementary School seeks to provide the resources necessary to prepare our students for the demands of the 21st century. More About Our Charter: The school operates under a charter agreement with the LAUSD, which is the contract which defines the school, its goals and its programs, the educational philosophies and standards the school strives to achieve, how the school is run, as well as the legal requirements that it must meet (which include state and federal laws and regulations, as well as court orders and consent decrees applicable to District schools, and District guidelines and policies with regard to special education). The charter was renewed by the District's Board of Education in 2015 for a new 5-year term. The agreement articulates the areas in which the school has autonomy from the District, delineates the roles and rights of the school's different stakeholders – administrators, teachers, staff and parents, including the Governing Council, and describes the curriculum. As an affiliated charter, Pali Elementary has District-paid employees and operates under the authority of the District's Board of Education, with the exception of certain areas in which it maintains autonomy. Additionally, day-to-day operations of the school site and the facility itself are overseen and paid for by the District. The school receives its principal funding from the State of California, although these funds are administered by the District. Nonetheless, the school has certain flexibility in using the funds it receives according to the needs of its students, under the oversight of the school's Governing Council (and its various Committees). It also has oversight of staffing considerations, curriculum and professional development programs, as well as control of discretionary funding. Overseeing school site-specific policies (as long as such policies do not violate District policy or applicable laws and regulations). 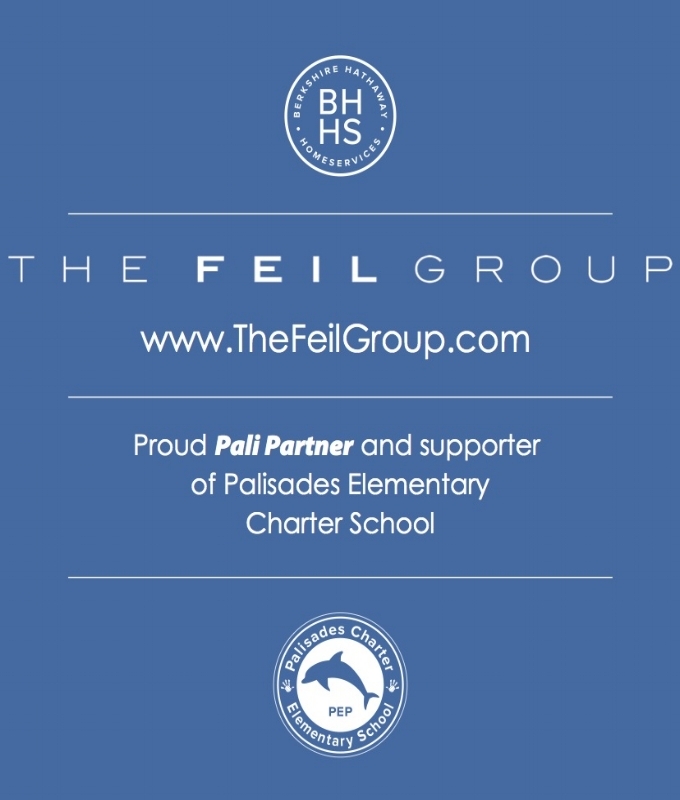 One of the distinguishing features of the school is that, in seeking to achieve the mission and vision of the charter and the educational objectives outlined therein, as well as in all decisions affecting the school as a whole, Pali Elementary's stakeholders work on a consensus-building model. We also use Tribes principles (such as observing "Mutual Respect" of others) in working on collaboration and shared decision-making. Read our Charter below to learn about teachers, curriculum, hiring practices, special and gifted education, a typical school day, and more. Click here for more information on LAUSD Charter Schools Division website.